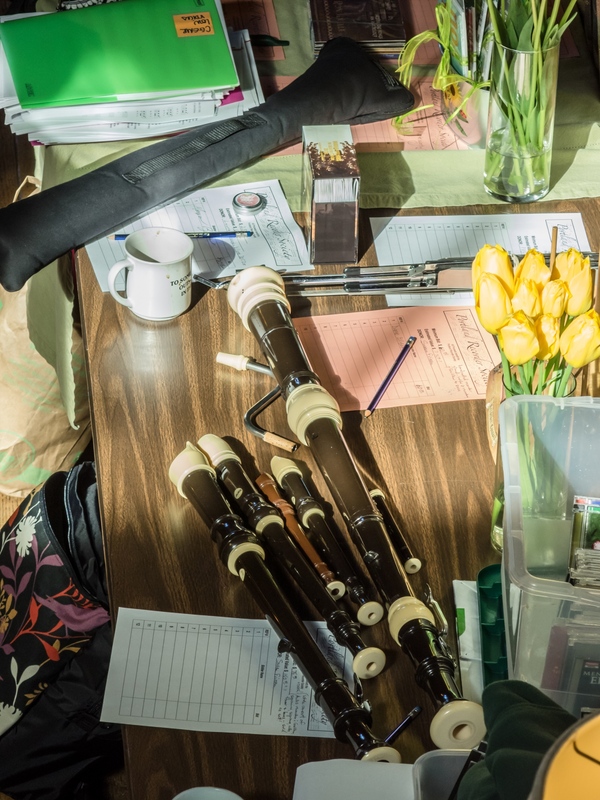 Welcome to the American Recorder Practice Project! Don’t you love playing the recorder? It’s fun, though you might be reading this because you suspect that if you played a little better it would be even more fun. Do you have a second? Let’s find out a bit more. First, finish this sentence, just in your head: “As a recorder player, my biggest weakness is ___________.” This is the thing that, if you fixed it, you’d become 100 times better. Next, think of a technical thing or two you’ve always wanted to be able to do on the recorder. You’ve heard someone do it in concert—a particular ornament, scale, fast passage. Last, is there a piece you’d love to play, but right now it’s just too hard? It’s been on your wish list for a while. If you have an answer for any of these questions, it sounds like you might have some hidden goals. Goals are good—they make life interesting. Just saying: if you practiced better, you’d be a lot closer to meeting those goals. My goal is to help you meet yours. In fact, this page is the gateway to a series of tools for you; it functions as a No Blame Zone for recorder players to find out what works, and what doesn’t, when we practice. Anxiety is your friend. Yes, it is. 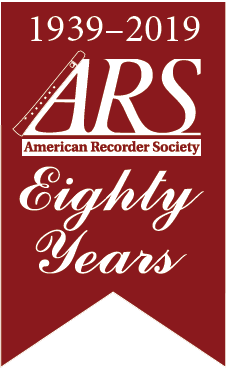 "Solving Technical Problems, With a Definitive List of Practice Hacks*" the second of four articles in the American Recorder Practice Project, is at https://americanrecorder.org/docs/ARspring19_practice_project.pdf. Included with this article is a workbook where you can make notes on each new piece of music, using SHMRG. Not sure what SMHRG is? 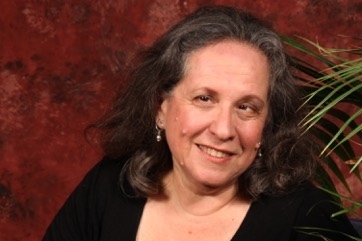 Visit Tina's Corner at http://tinachancey.com/the-practice-project/ for her audio intro to SHMRG. You’ve got some practice hacks of your own—why not share them? Some ideas on how to improve one of the exercises, a criticism or suggestion, a shared frustration. The forum is a chance to talk about setting practice goals and self-motivation. We prime the pump with a rehash of my first Facebook discussion of everyone’s favorite practice shortcuts, from August 2017.
for her audio introduction to SHMRG. IV: This month’s Guest Corner: Laura Osterlund just played recorder in an exciting but grueling six-week run of a play about Nell Gwynn at the Chicago Shakespeare Theater. How did she prepare for it and get through that? And who will we talk to next? Mullany. In the meantime, read a print review of this important book at https://americanrecorder.org/docs/ARspring18body.pdf. Join our Practice Project community! Check back often—here and on the forum page at http://tinachancey.com/the-practice-project—for information and inspiration. Do you agree with everything he cautions you about? Share your comments on the forum.